VCFA’s Dannell MacIlwraith wins Addy & IDA! 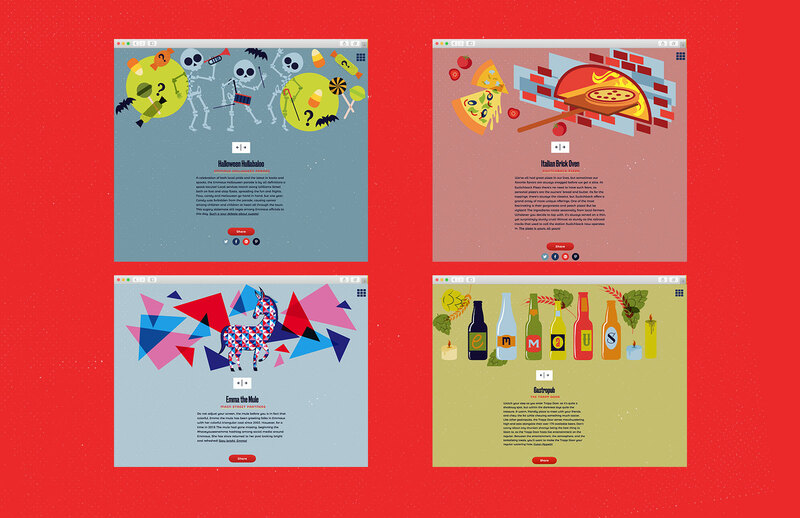 VCFA MFA in Graphic Design alumna Dannell MacIlwraith’s business Dannell Designs took home a Silver Addy at the Greater Lehigh Valley American Advertising Awards for WEBSITE/INTERACTIVE, as well as an IDA Award! The project promotes Emmaus, Pennsylvania as being a quaint and awesome town to explore from A to Z.
Dannell works as an Assistant Professor at Kutztown University teaching a variety of screen-based design classes.